CLEVELAND, O.H. 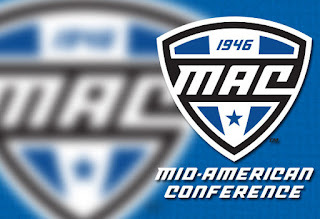 -- The Mid-American Conference announced today the Distinguished Scholar Athletes from the eight spring sports during this 2017-18 academic season as 138 students were voted by faculty athletic representatives at MAC institutions representing the 'best of the best' from each sports Academic All-MAC Teams. Buffalo, which sponsors teams in five of the right sports, had seven individuals named Distinguished Scholar Athletes.